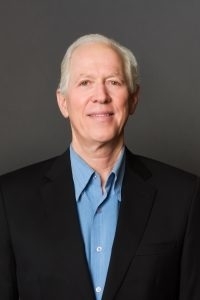 Dr. Larry Nichter is considered one of the “Best Plastic Surgeons in Orange County.” A board-certified plastic surgeon in Newport Beach, California, Dr. Nichter has over 20 years of experience in plastic surgery. 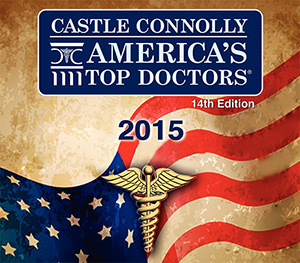 Dr. Nichter was an honors graduate of Boston University School of Medicine, after which he went on to complete his internship and residency in general surgery at UCLA Medical Center and the University of Virginia. 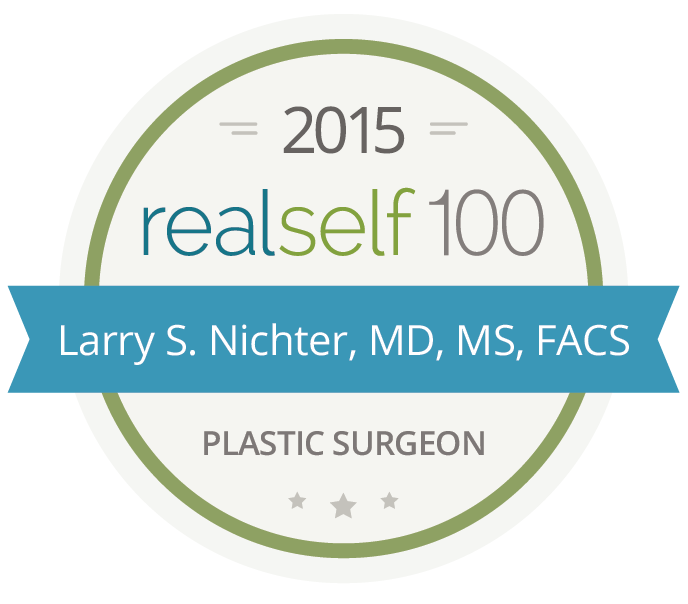 In 1985, Dr. Nichter worked as a professor of plastic surgery at the esteemed University of Southern California. 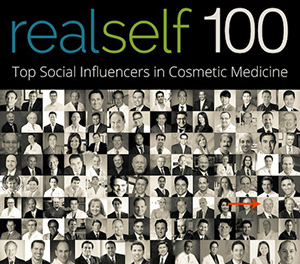 Dr. Nichter has written more than 135 journal articles, book chapters, and a book on Plastic Surgery. Patients will experience privacy and comfort at Dr. Nichter’s private practice, Pacific Center Plastic Surgery in Newport Beach, California. 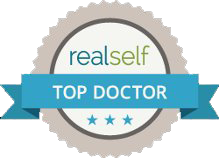 Dr. Nichter was recently distinguished as an IDEAL IMPLANT Premier Surgeon due to his extensive expertise working with IDEAL IMPLANT® Structured Breast Implants, the latest technology in breast augmentation. 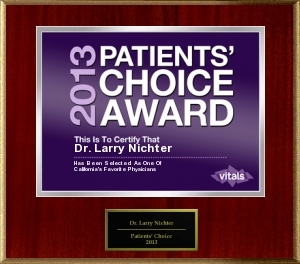 At his practice, Dr. Nichter has placed IDEAL IMPLANT in over 100 patients. The IDEAL IMPLANT is a structured saline implant with a unique structure and beautiful shape. Unlike other saline implants, the IDEAL IMPLANT maintains its shape for less rippling and wrinkling under clothing. Dr. Nicher appreciates the lower risk of both capsule contracture and ruptures of the IDEAL IMPLANT when compared to other implants. The IDEAL IMPLANT carries zero risk of silent rupture, so women don’t have to compromise their peace of mind to get the look they want. Dr. Nichter is passionate about patient education and ensures the right procedure is performed to achieve the best results. He strives to be upfront and honest with all of his patients. 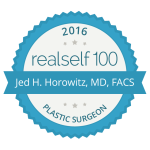 Patients appreciate his attentiveness and calm bedside manner, and are exceptionally pleased by their plastic surgery results. If you’re considering breast implants or any other type of cosmetic surgery, book a consultation with Dr. Larry Nichter today! Call 949-565-2121 or visit https://www.pacificcenterplasticsurgery.com/ to find out more information about the IDEAL IMPLANT. "Everything looks really natural and proportional"
"Dr. Nichter is kind and patient discussing your options"
"Dr.Nichter and his staff are absolutely wonderful"
"I would highly recommend him"
"Calm, Smoothing Voice & Very knowledgeable!" "I’m so happy I chose him!" "I am already very pleased!"